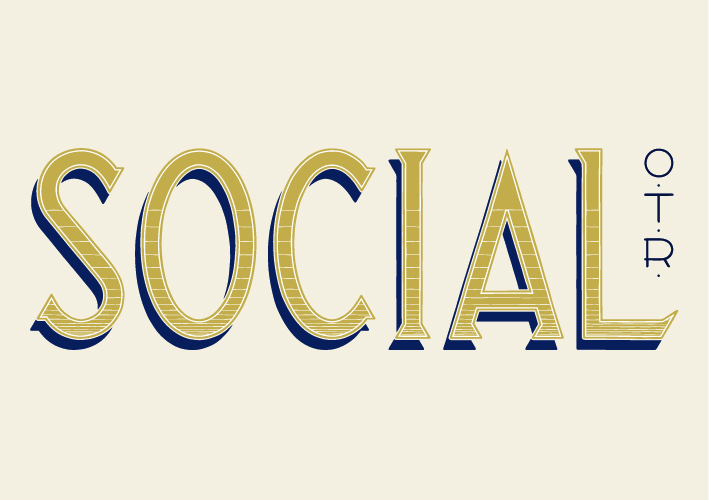 Social O.T.R. is a culinary training restaurant located at 1819 Elm Street. The restaurant celebrated its grand opening in early February 2019! The basic concept: people in Cincinnati are looking for employment, and there are a lot of available jobs in the restaurant industry. This program teaches the people looking for employment the necessary skills to get those restaurant jobs. Match made! Social O.T.R. is partnering with CityLink Center on the workforce development program, which trains students on both soft skills and culinary skills, then allows them to learn in a live environment (Social O.T.R.). The restaurant has communal tables and the menu features of snacks, small plates, and large plates that encourage diners to share, connect and spend time with one another. The Alley at Social O.T.R. is the best-kept secret in the 5-1-3. Join folks at The Alley Tuesday-Sunday from 4pm-6pm for their 5-1-3 Happy Hour that includes $5 wines, $1 croquettes & oysters and $3 drafts.